Muddy says: Want to eat well and move more, but struggling to get started? Willing Spirit Exercise is the answer to your prayers… a healthy, happier, lifestyle for as little as the price of a coffee. Fear, nerves, shyness and money can put the brakes on you becoming fitter, healthier and happier. Thank god for Willing Spirit Exercise, Bracknell’s fitness godmother. 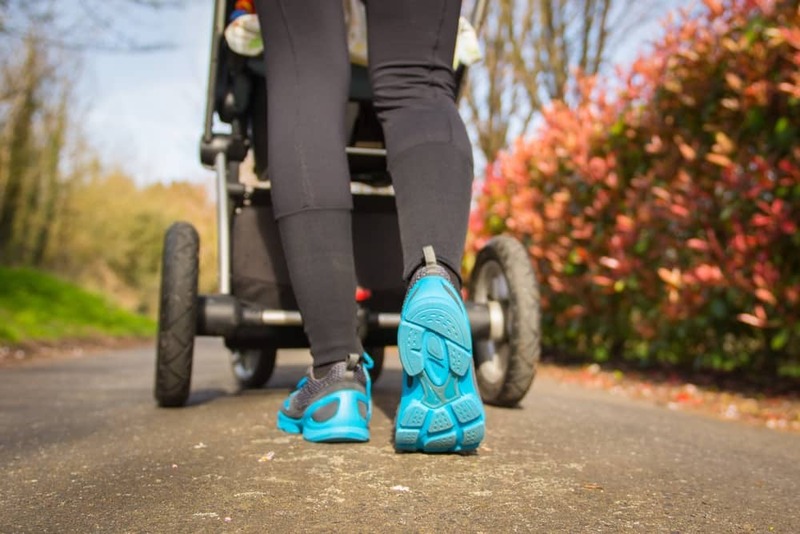 Trainer Jo Asplin is on a mission to make exercise accessible to all, offering affordable HIIT, pilates, weights and 60+ classes, a 21-day Fit For Me Shape Up program and a new outdoor Buggy Beat class for anyone looking after little ones. No need to bung them in a creche, the babes come along for the ride and get a healthy dose of fresh air too. 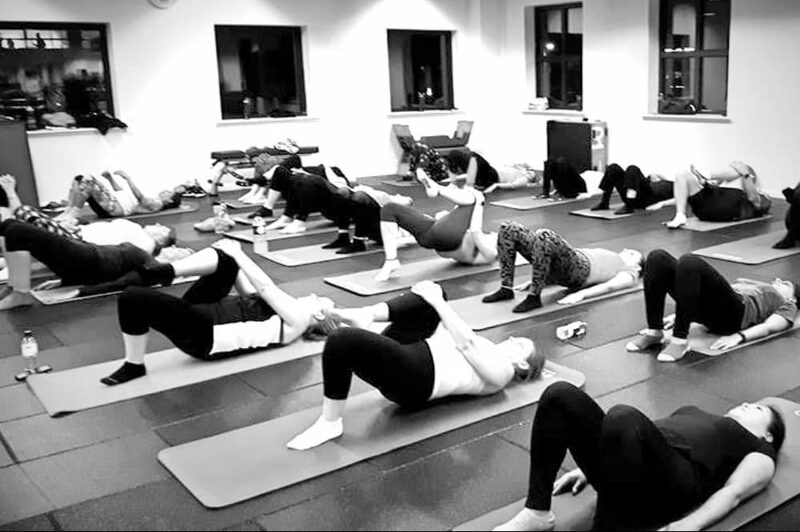 There are no expensive monthly fees, you can join a class and pay as you go for as little as £2.50. That’s the price of an Americano! Jo’s been on her own incredible journey to lose weight and get fit, starting with a BMI of 36 and shedding the funds to a size 10. She understands the mental and physical commitment needed to make these changes to your life – and is in a unique position to help others do the same. In fact, Jo has had mind-blowing success, with one client losing 4 stones over the course of a year. 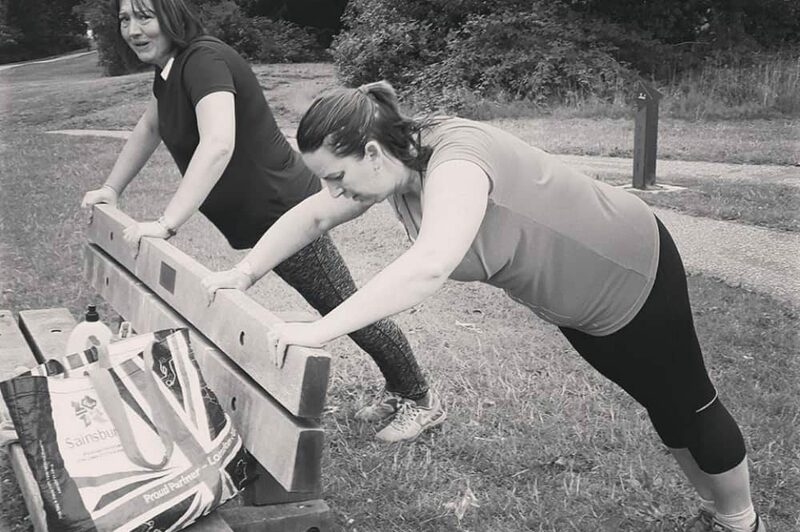 New ante- and pre-natal classes are coming soon and you can also train with Jo privately. She offers extremely competitive personal training rates and can tailor programmes for a wide range of clients. Take the first step and call Jo. She’ll get you to your goal.